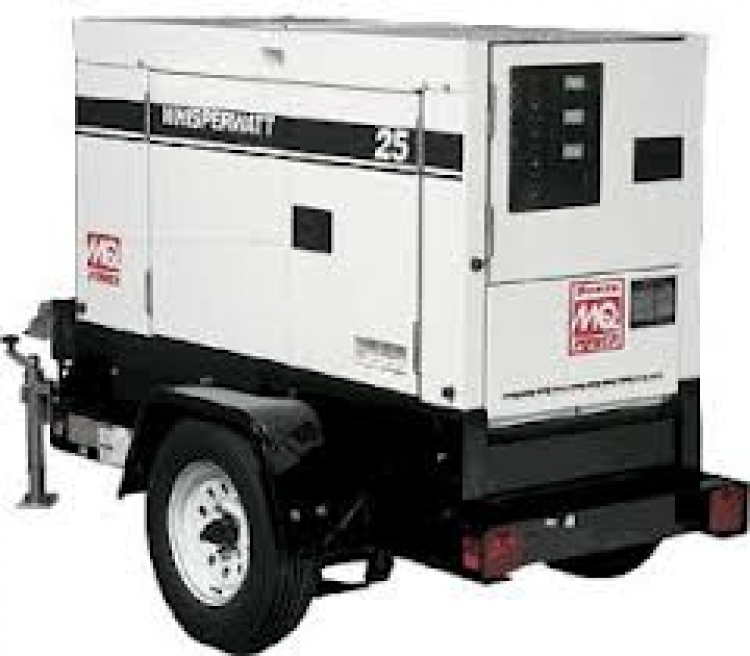 A 20 KW Diesel Generator may be the solution to your event. When using one of these generators you will also need spider distribution boxes and power cables, both of these items are additional cost. This Generator is a tow behind generator and requires our drivers to drive it to the location. This item will have a separate delivery fee.